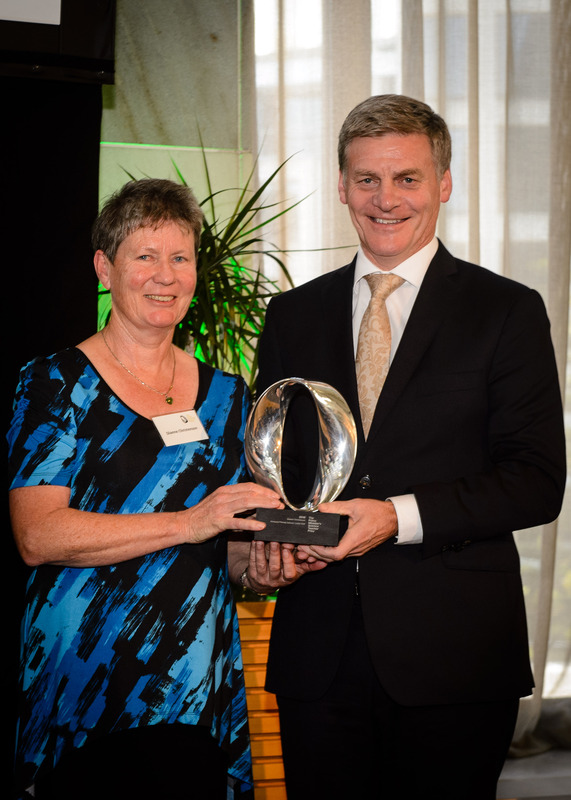 Dianne Christenson, a primary school teacher from Koraunui Primary School, Lower Hutt is the recipient of the 2016 Prime Minister’s Science Teacher Prize. 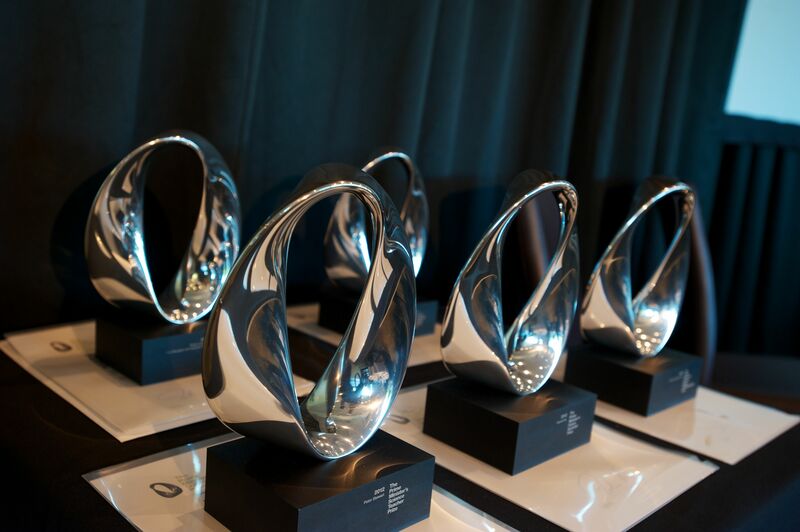 Dianne is the curriculum leader for science at her school and is the first primary school teacher to receive the coveted award, worth $150,000, since the Prizes were introduced in 2009. Under Dianne’s leadership, students at Koraunui School work in the garden, the river, the ocean and the kitchen, getting the opportunity to explore, take risks, get used to failure and have fun while they’re doing it. Among the projects initiated under Dianne’s leadership are installing beehives at the school, making and selling natural balms and creams, students building a shed to store garden tools, supporting the establishment of a school taro patch and cleaning rubbish from local waterways. Dianne had careers as a geologist and a farmer before training as a teacher 14 years a go. 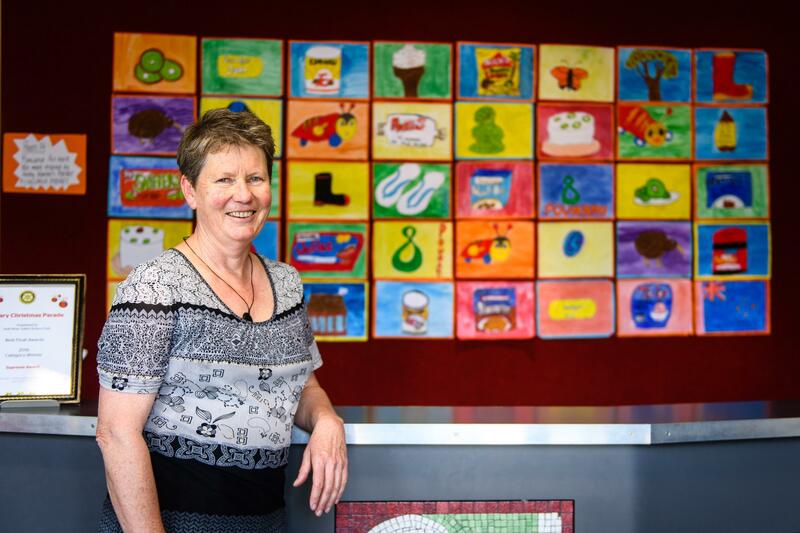 She has been at Koraunui School for 12 years and puts a strong emphasis on linking her science teaching back to the cultures of the students she teaches, whether that is Māori, Pasifika, European or Chinese. Dianne also connects her students to science providers in the Wellington region, including Wellington Zoo, Zealandia, Wellington Botanic Gardens, the Hutt Science and the Whitebait Connection with classes getting involved in projects that have impact on their community. Dianne regularly upskills herself in science teaching through her involvement in local and national science networks. She has completed a Certificate in Primary Science Teaching through the New Zealand Open Polytechnic and the Royal Society Science Teaching Leadership Programme in 2015 and recently joined a field trip to Vanuatu to collect samples from an active volcano. The selection panel were impressed by the way that Dianne takes a student-centred approach and is clear about the knowledge, skills and dispositions that she needs to develop in her learners so that they become engaged, capable and critical citizens. The panel were also inspired by the way that Dianne demonstrates her own passion and enthusiasm for science and models curiosity in order to foster this in her learners. Dianne is widely acknowledged by her colleagues and the community as they appreciate and respect her dedication to science education and to young people. She is a worthy recipient of this award. Dianne was presented her Prize at an award ceremony at Parliament on 21 March.